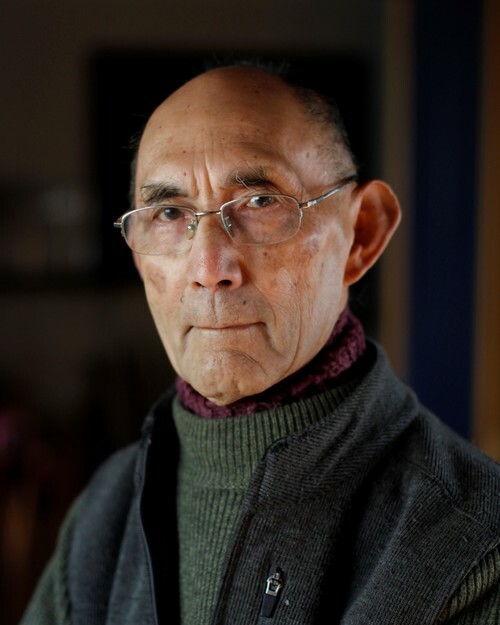 In this deeply personal book, artist and author Ed Young explores twenty-six Chinese characters, each describing a feeling or emotion, and each containing somewhere the symbol for the heart. He combines visual symbols of the West in the same manner the ancient Chinese used in composing their characters, focusing on characters that contain the heart symbol. The seal style of Chinese calligraphy that he employs is approximately 2,500 years old. Here it serves as a bridge between our contemporary selves and the most ancient Chinese pictures and symbols. Through stunning collage art that interprets the visual elements within each character, Young uncovers layers of emotional meaning for words such as joy and sorrow, respect and rudeness. 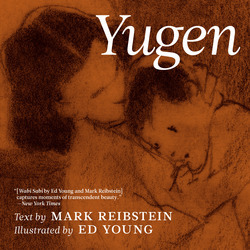 He invites children to probe the full range of their own emotions, and gives parents, librarians, and older readers a context for discussing ethics and for examining the similarities and differences between old and new, East and West. First published in 1997, the book is a truly unique exploration—or as Young writes, "adventure"—into the different moods, and dangers and abilities of the human heart—our emotional selves—to conjure and master, or fall victim to, the many challenges we face. Ed Young was born in Tientsin, China, and learned to read and write Chinese as a child. But it wasn't until he came to the United States and studied Chinese philosophy that he began to rediscover the symbolism and meanings of Chinese characters. 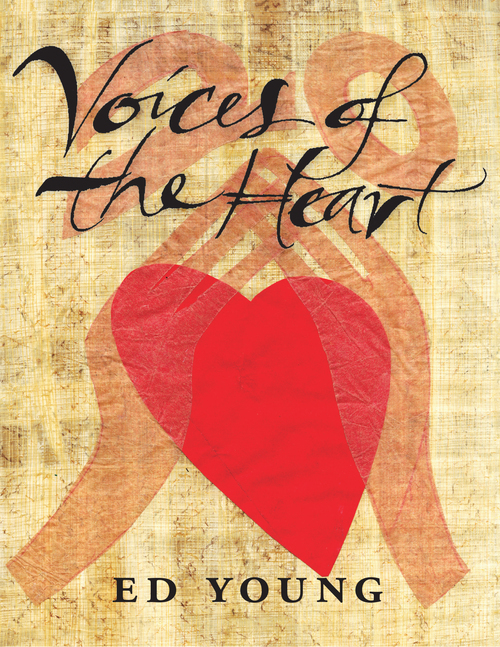 The inspiration for Voices of the Heart comes from a Boston Globe Horn Book award acceptance speech he gave in 1990 titled "Eight Matters of the Heart," which was subsequently made into a picture for the Scholastic book clubs in the same year. Ed Young's illustrious career as a picture book maker reflects a commitment to balancing the relationship between words and pictures. Through its visual interpretation of the words that define our emotions, Voices of the Heart offers a window into ourselves.